As important as planning the wedding ceremony is, the reception is what everyone is really going to be talking about for years to come. 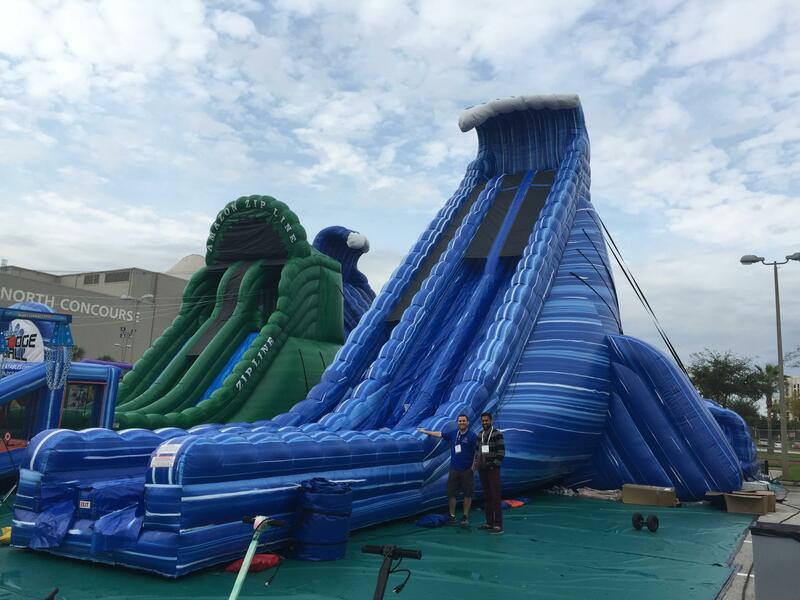 Why not make yours memorable by perusing inflatable rentals? 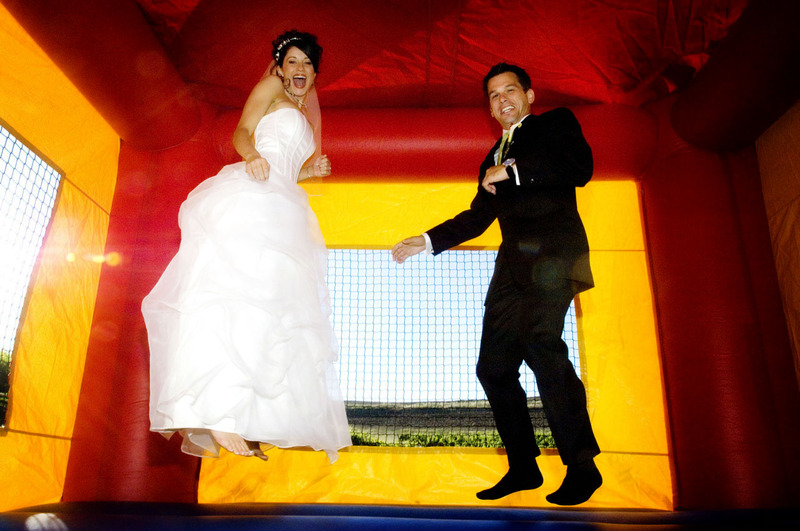 Not only will a bounce house keep the kids occupied when bubbles or other party favors have worn out their welcome, but the adults at your party will have a blast as well. When your party guests are young and active, a party needs to have plenty of opportunities for the eradication of their boundless energy. 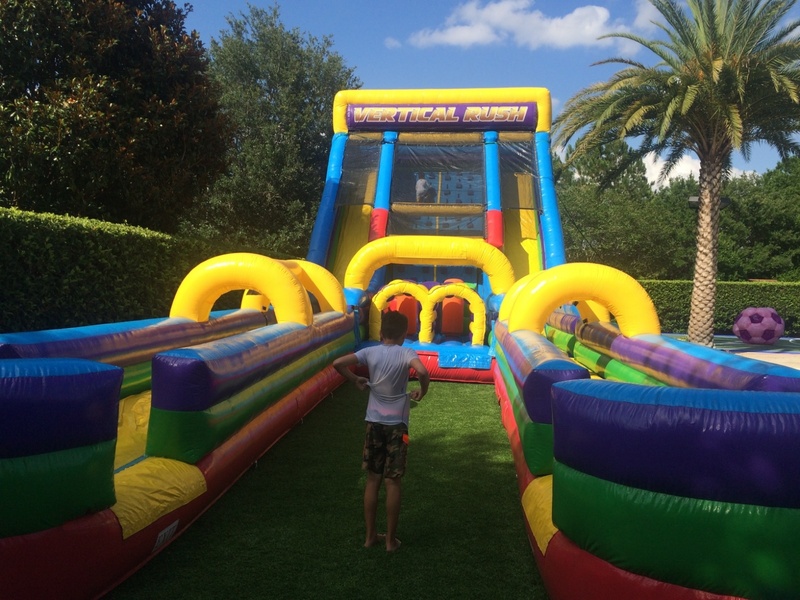 Bounce house rentals can fulfill this need by providing a safe and fun venue, perfect for exerting hours of energy. As you plan this fun event, choose the perfect theme that will excite all the children at the party. 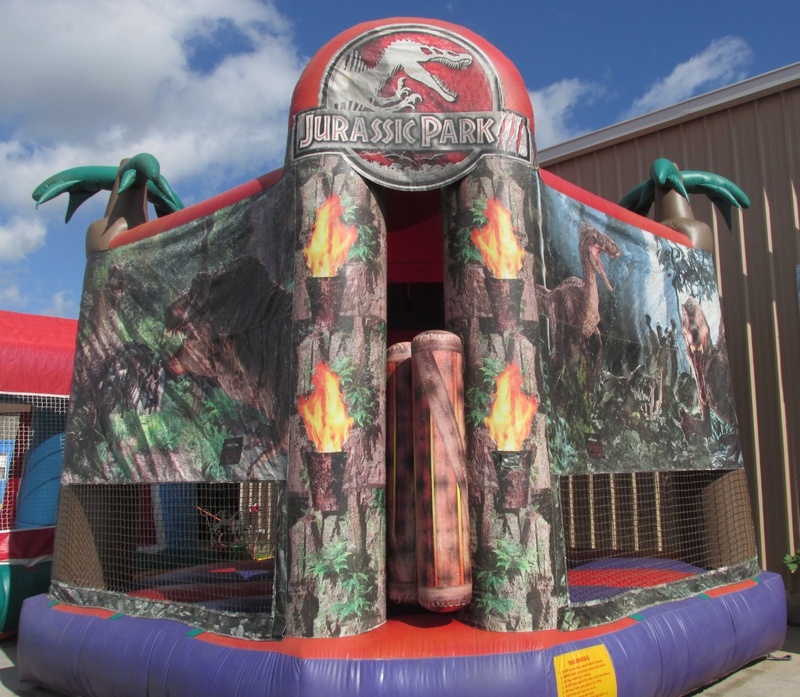 Inflatables come in a variety of designs and styles for this purpose. Summer is the season to get out of the house. But not everyone has a water park or swimming hole within a reasonable distance. 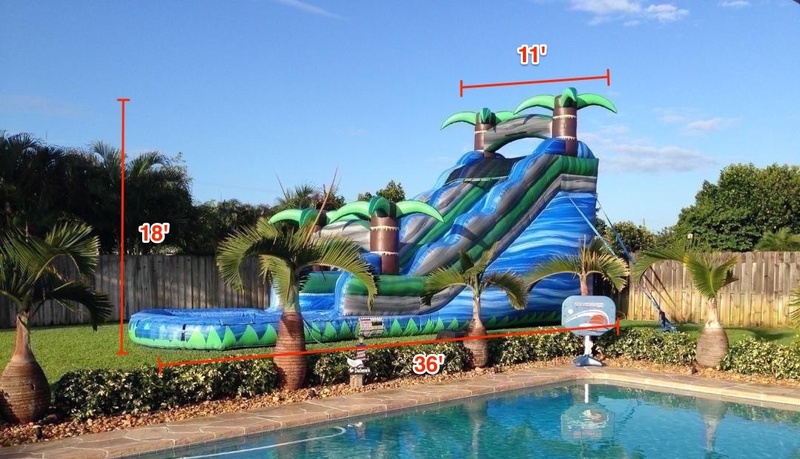 With inflatable water slides though you can create a wild and fun water park in your backyard. 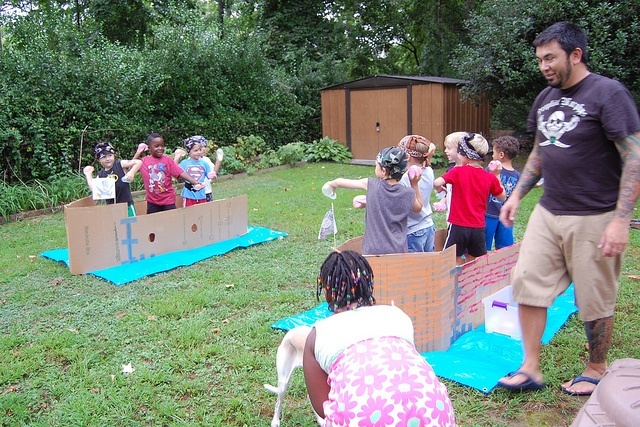 Here are five ways you can splash into summer water fun! With another Jurassic Park film hitting the big screen this summer, it won’t be long before boys and girls alike are itching for dinosaur adventures. They’ll be ready to gear up in their best adventurer and explorer gear to chase down—or run from—some dinosaurs.